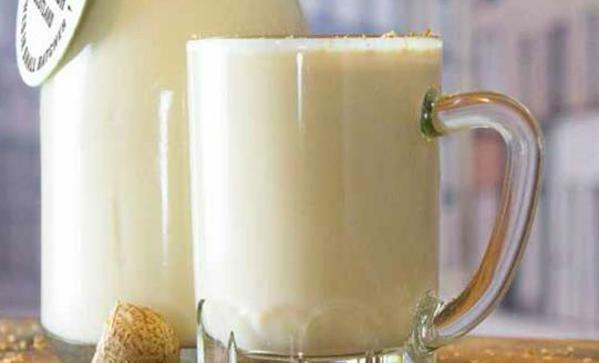 Skip that store-bought eggnog and whip up a batch of your own. It’ll taste better and you’ll finally get to use that enchanting crystal punchbowl your girlfriend insisted you buy. Whisk eggs with half of the sugar until sugar dissolves. Slowly add cream, milk, and remaining sugar. Add beer and bourbon. Serve chilled.